Fashion.gr presents the Active Short Meggings. Made from sweat-wicking stretch fabric and with flat, ergonomic seams for a comfortable, second-skin fit that moves with you during gym and outdoor activities. Available in four stylish colors. 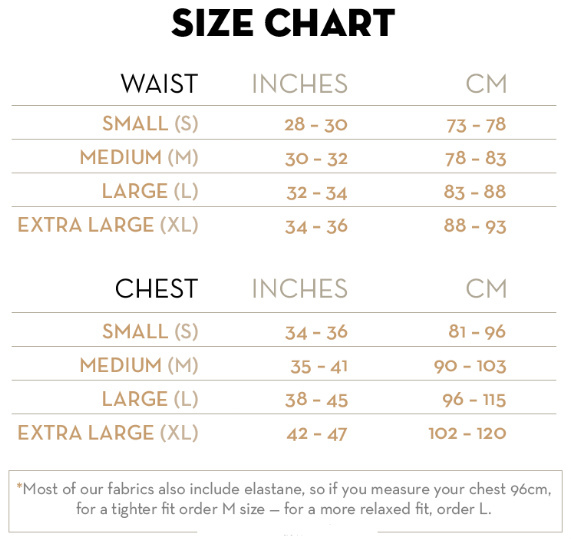 Comfort meets style in superior quality sportswear. 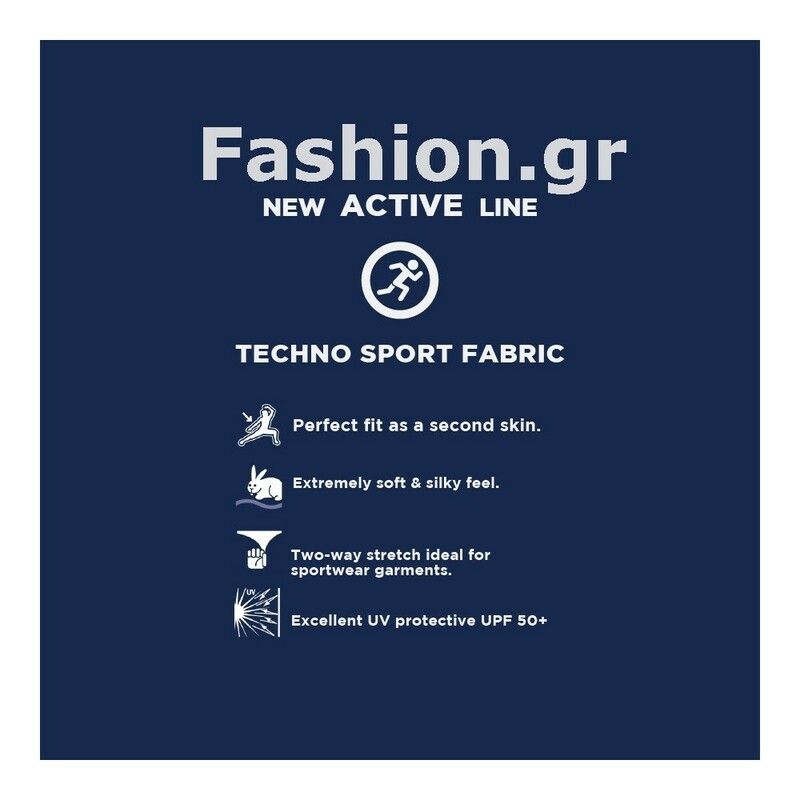 Techno sport fabric with two way stretch and excellent UV protection formula (UPF 50+).